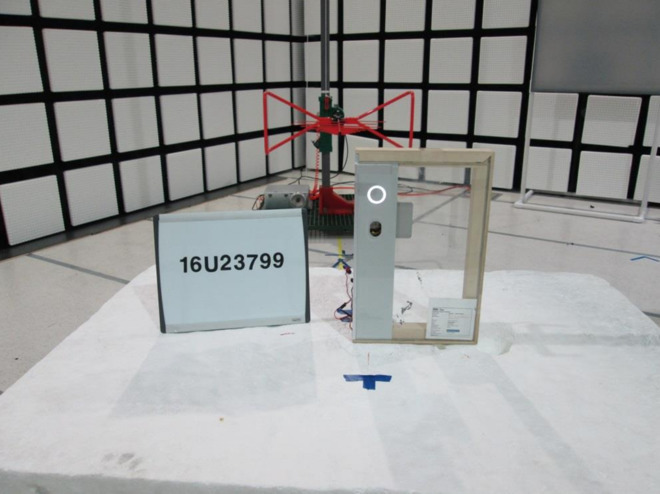 One of Apple's "wireless devices" recently submitted for approval by the U.S. Federal Communications Commission turns out to have been a door access system, likely for the Apple Park campus opening in April, according to a manual and photos published by the government body on Sunday. 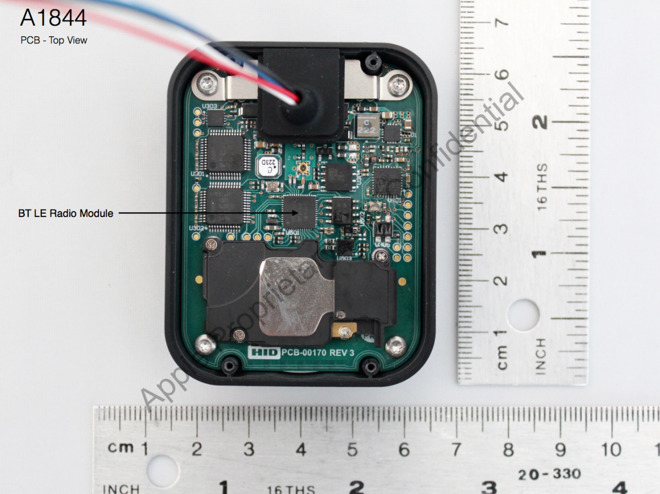 The manual for model "A1844" —which supports both NFC and Bluetooth Low Energy —includes wiring instructions, and in fact says that users have to "present the company provided credential to the reader," Business Insider noted. The system will flash green or red and play a sound to indicate access. 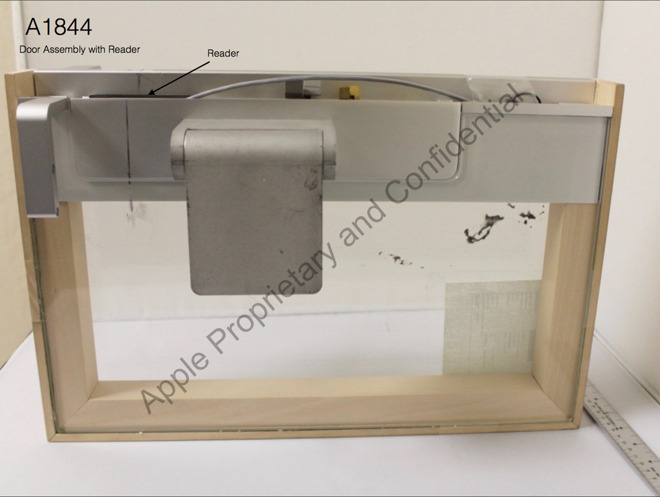 The nature of the hardware is even more explicit in photos, which show a reader attached to a door assembly. Apple Park —still under construction —was designed with the input of former CEO Steve Jobs, and is known to be feature many custom touches, such as extremely large panes of curved glass and the world's biggest natural ventilation system. It's not known why Apple would want to design its own door system, but a probable reason is extra security, since a first-party system could be more resistant to hacking or tampering. The product is unlikely to be commercial, as while Apple created the HomeKit standard it doesn't sell any smarthome accessories. In the past few months Apple has submitted two other wireless devices for FCC approval, identified as A1845 and A1846. Because they use related SKUs, it's possible that they're simply variants of the A1844 technology. Speculation has sometimes suggested that they could be things like the fifth-generation Apple TV.